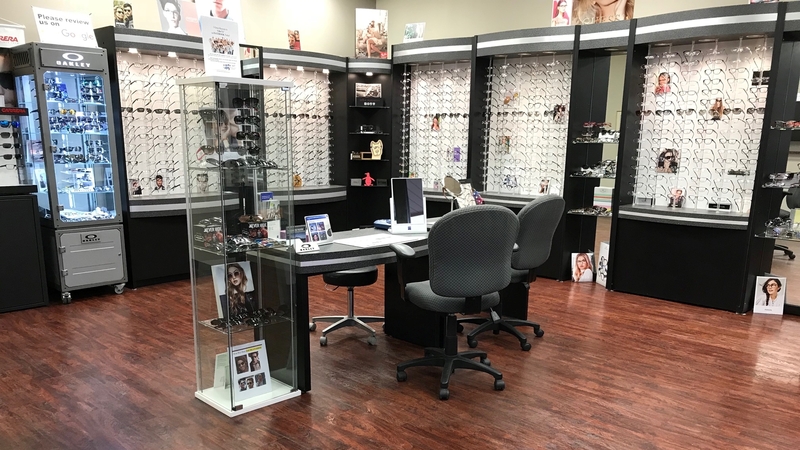 The eye doctors at Belleville-Canton Optometry, specialize in contact lenses and are nationally recognized for their expertise. 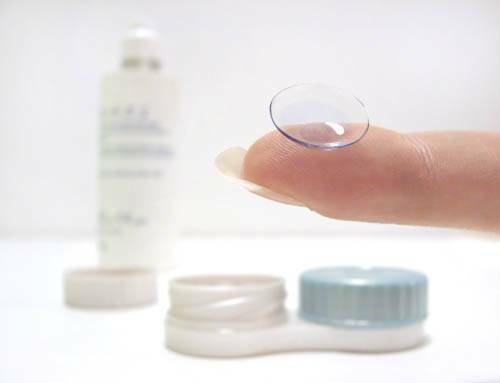 Difficult patients to fit, or patients that have been told that they can not wear contact lenses are often fit successfully with contact lenses. 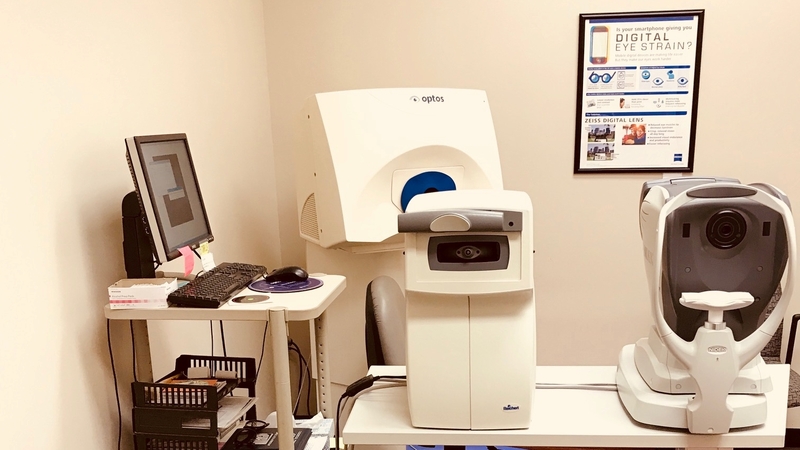 We fit all types of contact lenses and maintain large lens inventories, including disposable, soft toric, bifocal, rigid gas permeable, tinted, new Hybrid lenses, and corneal reshaping lenses ( to change the shape of the eye). 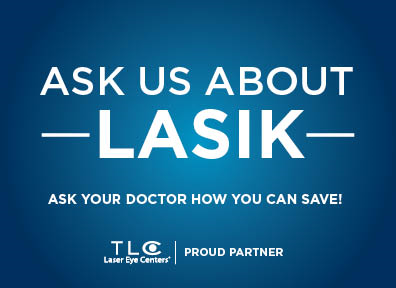 Wearing contact lenses is easier than ever! 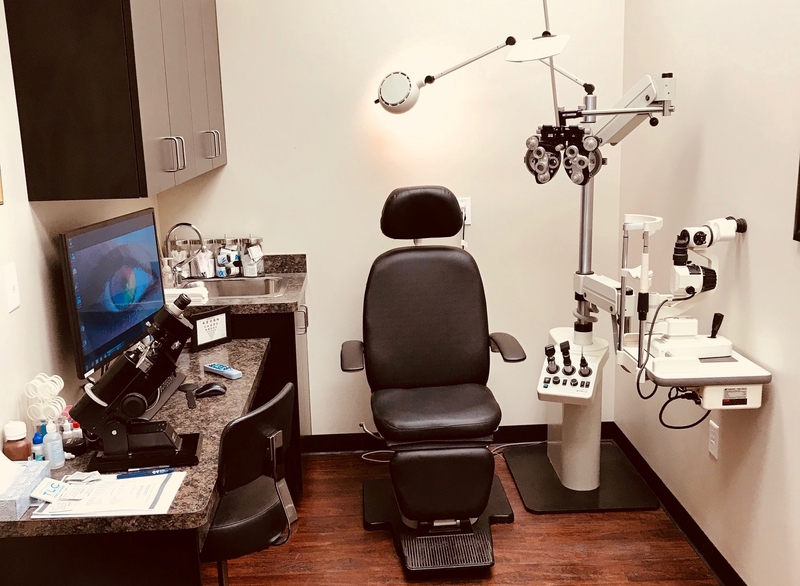 CRT ( Ortho-Keratology) is an option that allows patients to wear contact lenses at night and see without wearing either glasses or contacts during the day. The lenses used for CRT are high water content high oxygen permeability rigid lenses. The CRT lenses actually shape the surface of the cornea during sleep. 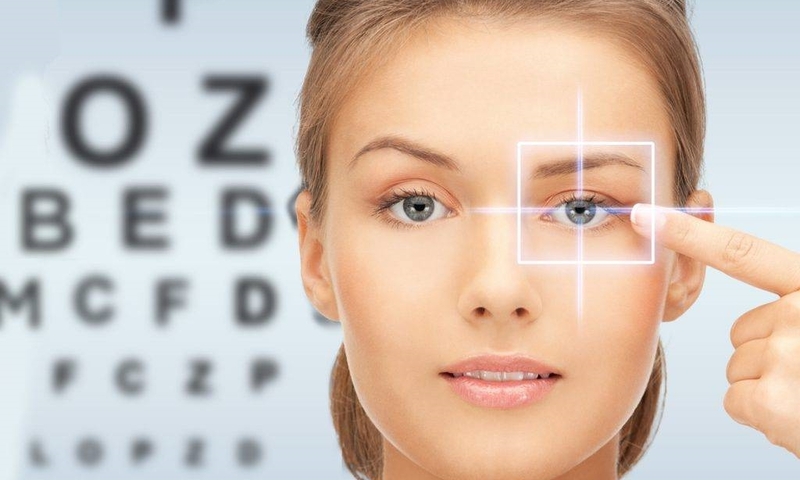 This re-shaping is temporary, but after a few nights of wearing the lenses daytime vision will improve. 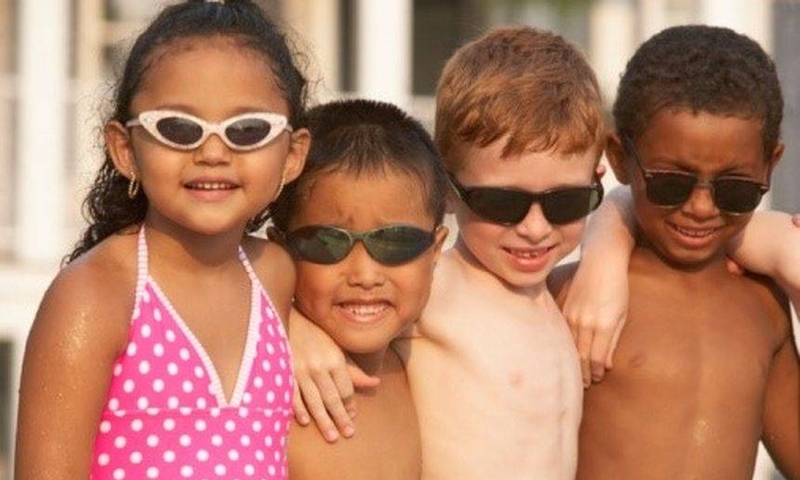 CRT is especially beneficial to children with rapidly increasing myopia and can slow down the progression and limit the severity of myopia over time. 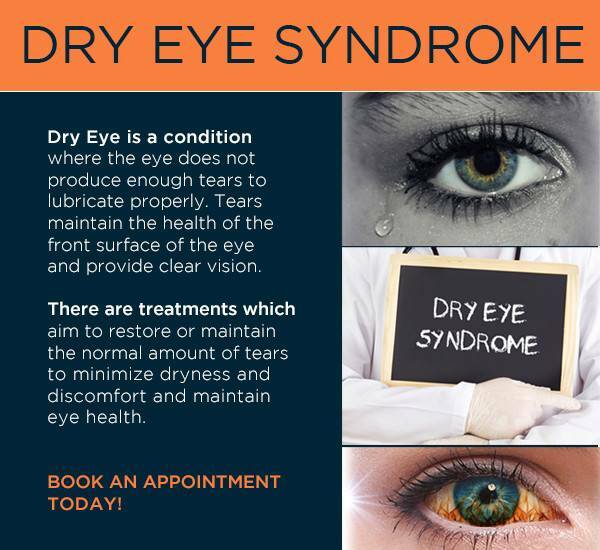 CRT is limited to a range of prescriptions; see one of our doctors for more information.